World Destruction LP out now! A wonderful thing when 2 people come together from different corners of the world and unite through music, sharing their experiences and building blocks to support shared ideas. This is exactly what happened with Dreadsquad and Blackout JA when, at Uprising Festival, Slovakia, the pair met, bonded and decided to spend a week writing and recording to produce what is now the main body of ‘World Destruction’. 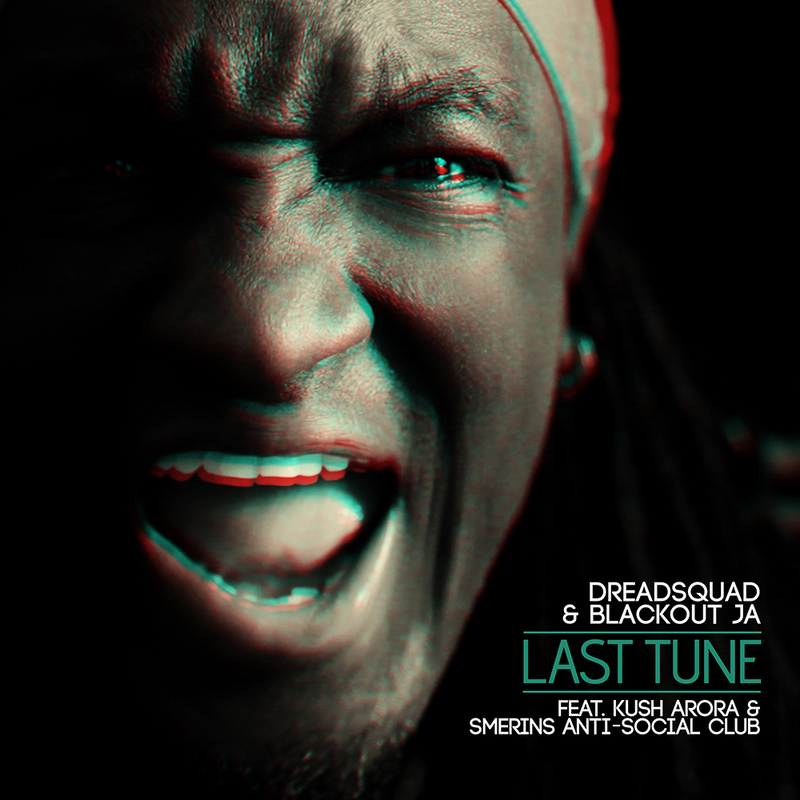 The result, as Dreadsquad feels, ‘is at the same time very diverse and cohesive’ and this is down to a number of things; namely the production techniques used, the style of Blackouts vocals and the natural way that all of the songs came together to reflect the current atmosphere of the world. Subject matters of the songs move through corruption, poverty, mind control, war on drugs, police brutality and the destruction of the world we are living in but they also highlight positivity and solutions spreading love and giving people hope. The 2 singles being lifted from the album, ‘Last Tune’ and ‘A Girl Like You’, will be put to good use on both the radio and dance floor, then the album as a whole takes in many different genres; Roots Reggae, Digital / Raggamuffin, UK Steppas, Rub a Dub with influences of World Music and EDM. 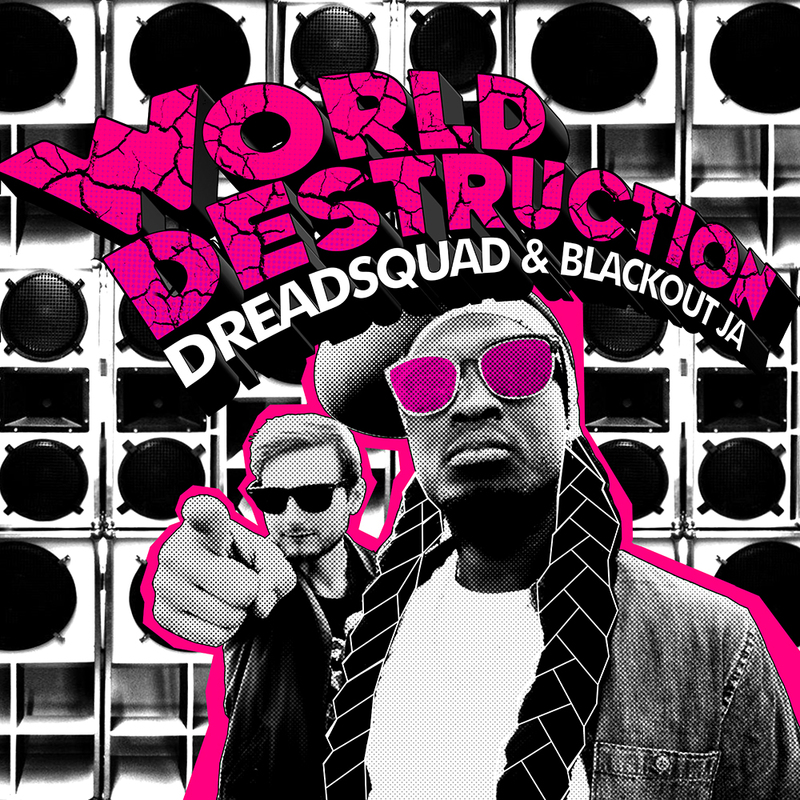 “Last Tune” is the first single from the forthcoming Dreadsquad album with Blackout JA – ‘World Destruction’. 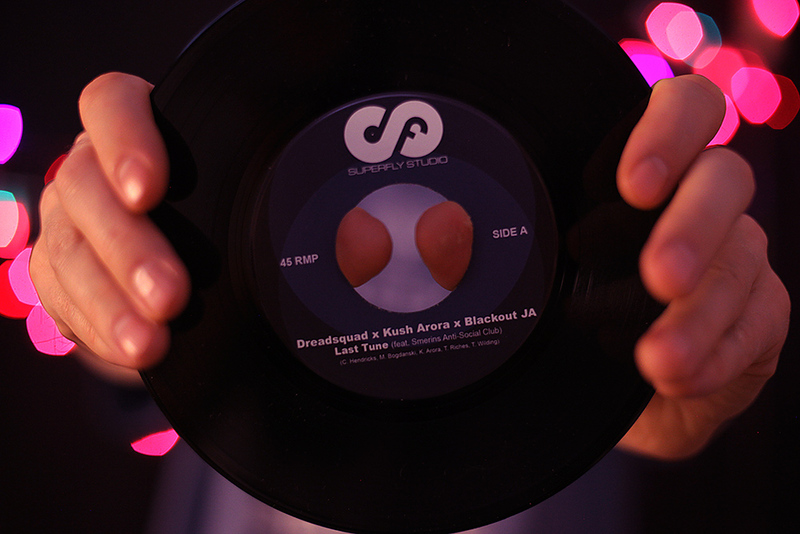 The track started life in San Francisco as a collaboration with Kush Arora then later Bristolian brass section Smerins Anti-Social Club added the next layer and finally Blackout came with the finishing move. Last Tune was ready to finish the dance. Second single taken from the album is “A girl Like You”. The original track written and performed by Edwin Collins is a classic piece of music that throughout his childhood had influenced Dreadsquad without him even realising it and then when in his later years he heard it played in a taxi he knew right away that he had to make a Reggae version of it. It’s this relationship with the song that makes this cover authentic. The lyrics are strong and unique whilst the melody is infectious, and the way that Blackout delivers the song with his rough, raspy tone gives a whole new angle for everyone who hears it to enjoy. It’s the first time that Blackout has recorded a cover and it’s one of two love songs that feature on their album ‘World Destruction’. Whats coming up for you? What are you working on now and where do you feel your music is headed?